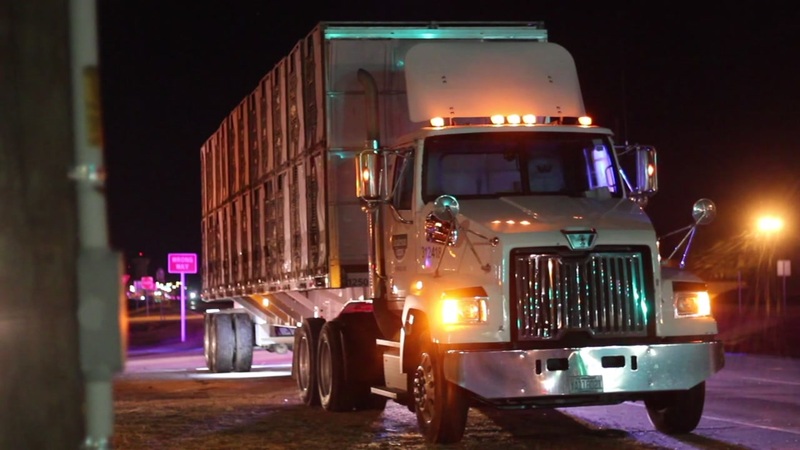 CUMBERLAND COUNTY (WTVD) -- Troopers said a man is dead after he was struck by a tractor-trailer and then a tow truck. The incident happened just after 12:30 Wednesday morning on 301 South near NC 87 in Cumberland County. The North Carolina State Highway Patrol said the unidentified man was on an unlit area of the road, wearing dark clothing and a camo hat when he was struck and killed by a tractor-trailer. After he was hit, officials said he was struck again by a tow truck who also didn't see him on the road. Reports state that speed and alcohol are not factors in either crash. Charges have not been filed against either driver.